The party said it complied «with the royal command with loyalty to the king and all members of the royal family». A palace statement had said such an act would «defy the nation’s culture». Broadcast on all Thai TV networks, the statement said: «Even though she has relinquished her royal titles in writing, she maintained her status and carried herself as a member of the Chakri dynasty. 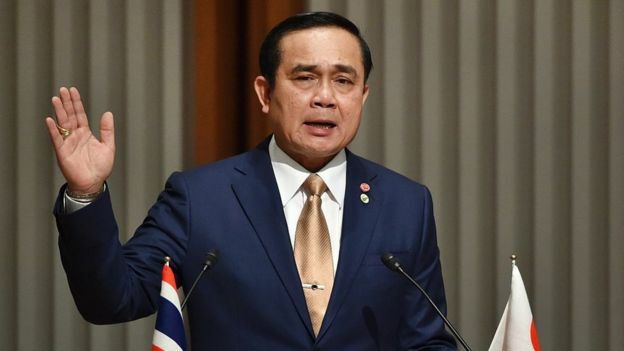 Shortly after the king’s statement she posted again without addressing the issue directly, simply thanking Thais for their support and saying that she wanted Thailand to «move forward and become admired and accepted by the international community». 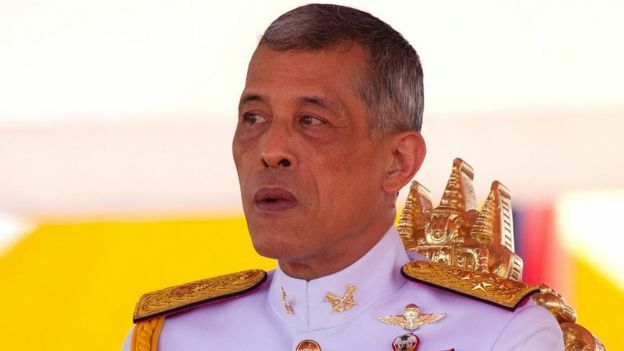 Thailand has some of the world’s toughest royal defamation «lese-majeste» laws but technically the princess is not covered by them.